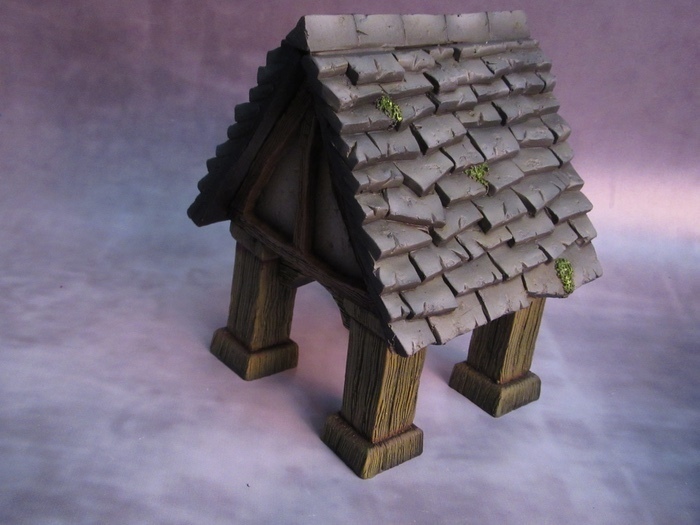 Buttercross set contains a set of wooden pillars and roof for creating a covered market place. 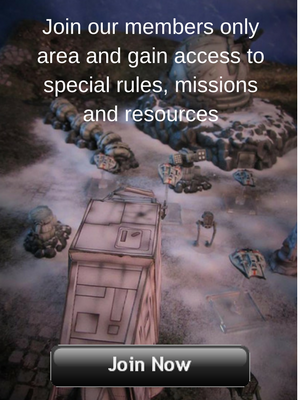 Compatible with Chibi style games such as Krosmaster or Super Dungeon Explore. Each scenery piece is made using high-quality Alpha grade casting plaster. Alpha is one of the highest end materials with a special resin additive formula. It is a very hard, white 100% alpha plaster for use where high strength and surface hardness and durability are important. This is a much harder material than resin as it holds great detail and does not suffer from bendy sword syndrome. Every scenery piece is highly textured featuring many small details that make painting using dry-brushing and washes easy to do.